It’s summer now, the days are finally longer and its warm enough to enjoy some reading outside. 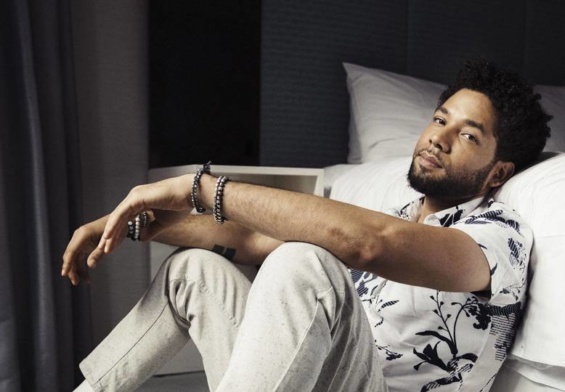 Here is a list of books by African writers that have recently come out this May and June, just in time to be added to your summer reading list. Since the novel often dominates discussions about African literature, we’ve added some poetry, nonfiction, and short stories for those looking to branch out into different genres. Book cover via Atlantic BooksYou need an epic story if you’re Zimbabwean and your novel is called House of Stone. Novuyo Tshumagives just that in her new book that spans 50 years, shifting how we read, invent, and rediscover national histories. The book follows Zamani, a lodger in the Mlambo’s house, who helps the Mlambo’s search for their missing son Bukhosi and in the process ends up inhabiting the Mlambo’s home and their family history. Book cover via Indigo Press.This is the summer for Zimbabwean literature. Panashe Chigumadzi is known for her debut novel Sweet Medicine (Blackbird Books, 2015) and her nonfiction essays for Chimurenga, For Harriet, and the Washington Post. Next week, she will publish her first book of nonfiction that reflects on Zimbabwe’s recent “couplite” by intersecting national history with family history. Book cover via Akashic books.Many stories have been written about the continent’s largest megacity Lagos, but let’s be honest—you can never have enough stories about Lagos. Hot off the press this week, the anthology is edited by acclaimed poet and novelist Chris Abani and features 13 stories by writers including E.C. Osondu, Nnedi Okorafor, Jude Dibia, Chika Unigwe, A. Igoni Barrett, Sarah Ladipo Manyika, and Leye Adenle. Book cover via UHlanga Press.Get some poetry into your summer reading and check out South African writer Megan Ross‘ debut collection Milk Fever. Ross’ collection came out last month and was published by the small Cape Town press Uhlanga. Book cover via Cassava Republic.We could all use a little magic this summer, and there is no better place to get it than Nnedi Okorafor’ssequel to What Sunny Saw in Flames, a story about a girl navigating her magical powers with her friends Olu, Chichi, and Sasha. 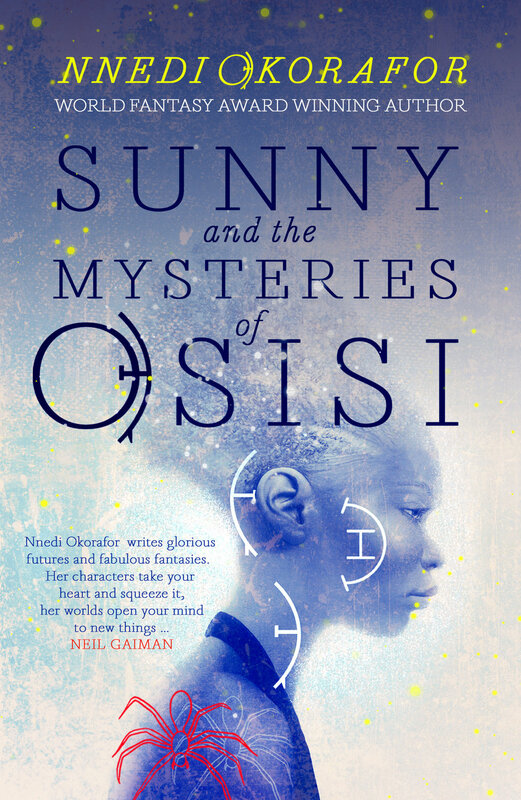 On May 28, Okorafor added to the series with her new book Sunny and the Mysteries of Osisi. What is better than taking a literal approach to your summer reading and joining Sunny on her adventures?